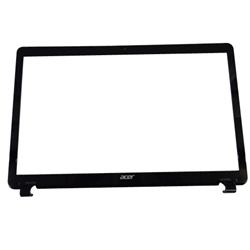 Description: New Acer laptop black lcd front bezel. This may be the part you need to replace your cracked or broken lcd bezel. Acer Aspire E1-731, E1-731G, E1-771, E1-771G, E1-772, E1-772G.